cute nichkhun!. . HD Wallpaper and background images in the NichKhun club tagged: nichkhun 2pm cool nichkhun horvejkul. 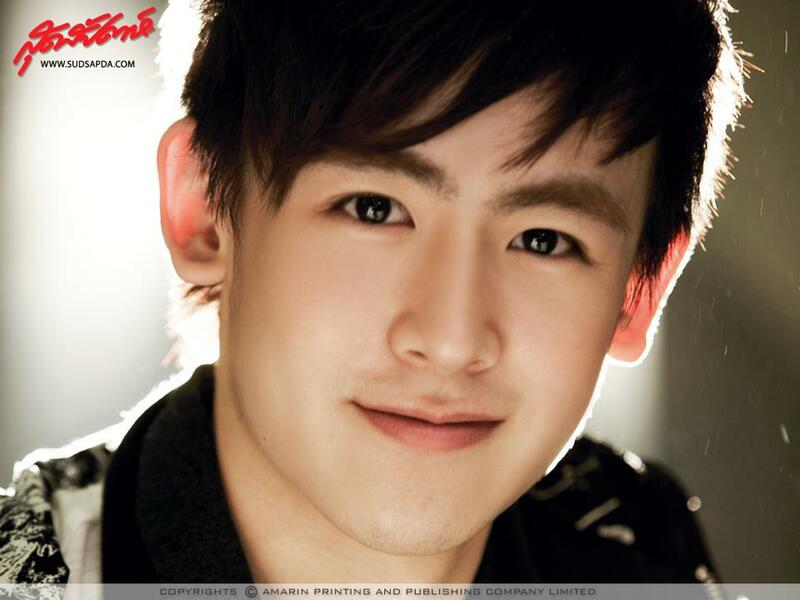 This NichKhun photo contains portrait, headshot, gros plan, and closeup. Running Man Ep 104 [Eng Sub] : Eun Hyuk, Nichkhun, Yong Hwa, Lee Joon, Doo Joon, and more!